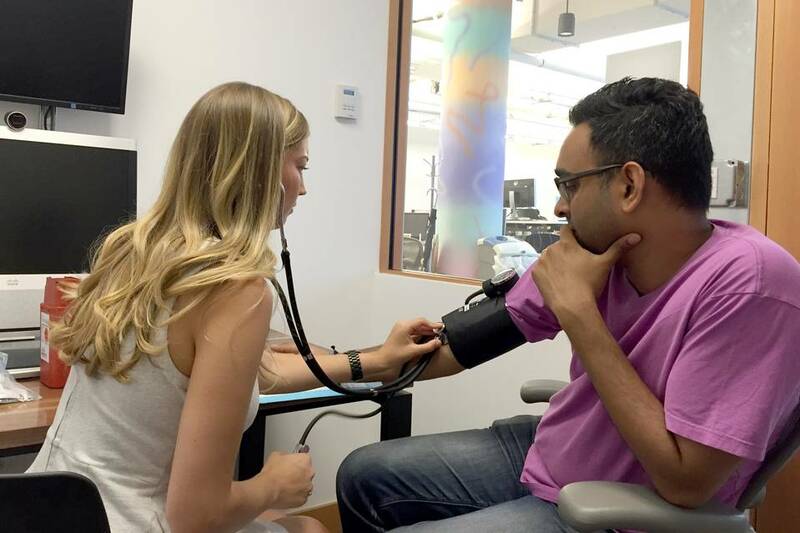 WSJ: "Startups Vie to Build an Uber for Health Care". The article also notes that for some customers, it's cheaper to pay for this at-home service than to take time off from work to go to the doctor's office. I just hope the government doesn't impose onerous regulatory burdens on this growing sector.